the Prize will contribute toward supporting Mr Dzhemilev’s cause. The Prize of the Platform of European Memory and Conscience will be awarded for the first time during the international conference “Legacy of Totalitarianism Today” which will held in the Senate, Parliament of the Czech Republic in Prague on 12‐13 June 2014. “I am happy that our Members chose a former Soviet dissident who now stands up for human rights, democracy and the rule of law against the aggressive neo-Soviet annexation policy of V. Putin,” says Platform President Göran Lindblad. 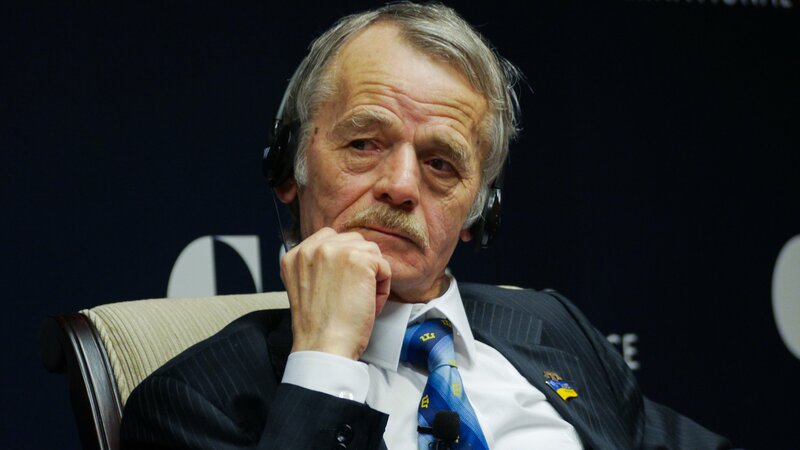 Recently, it was announced that Dzhemilev will also receive the Polish Solidarity Prize, awarded for the first time this year. It will be given to him 3 June in Warsaw, by Poland’s President. RNH has been a member organisation of the Platform of European Memory and Conscience since 2013. On behalf of RNH, Professor Hannes H. Gissurarson will attend the Prague Conference. His participation in it forms a part of the joint project by RNH and AECR, Alliance of Euroepan Conservatives and Reformists, on “Europe of the Victims”.